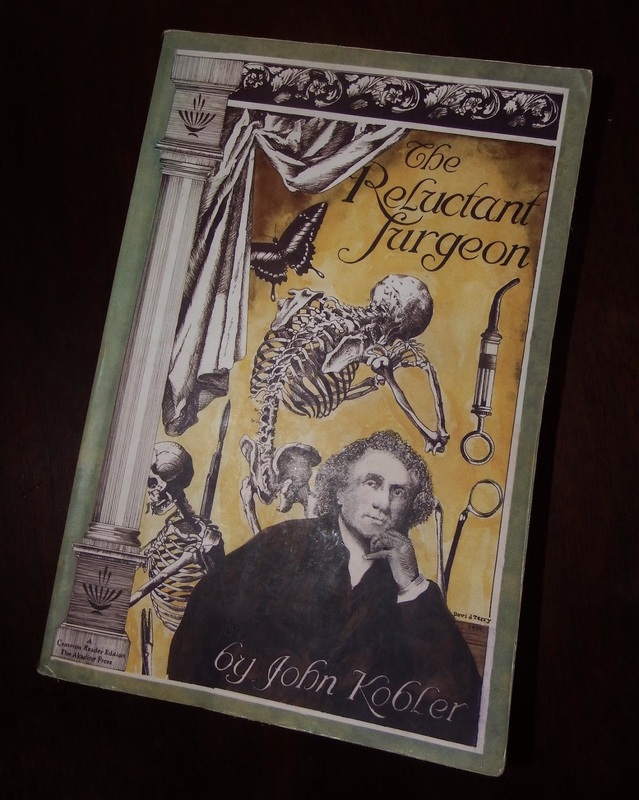 The Reluctant Surgeon is a biography of the remarkable John Hunter. Hunter was more than just an eighteenth century surgeon. He was probably one of the greatest comparative anatomist of all times, he was curator of his own personal massive museum, he was a teacher of surgery and medicine, an inventor of various medical equipment, a scholar of natural philosophy. Although he never lost faith in the almost universal practice (at the time) of bleeding, he was far ahead of his time in many of his recommendations to surgical students. He believed in going the least invasive route possible in treating an illness or injury. Surgery he regarded as a last resort. Many of the medical principles he first espoused are the foundations of modern medicine. His areas of interest extended to all of the natural world. How deer antlers grew, the inner workings of a bee hive, now pearls form within oysters and a thousand other questions were part of his constant investigations. Many of his writings foreshadow Darwin's ideas on evolution and natural selection. Kobler is the kind of author that makes history an interesting read. Not only does he thoroughly document Hunter's life, but he goes off on interesting side tangents within the realm of Hunter's world. Where 18th century surgeons got their training and credentials, the prejudice against Scots in 18th century London and the "resurrection men" who obtained bodies for anatomists are just some of the included side stories. I highly recommend this book for anyone interested in 18th/early 19th century medicine and scientific investigation. What ever shall I write? Have you met the Crew?